Welcome to Debnam’s Paint and Body and Debnam’s Wrecker Service! Welcome to Debnam’s Paint and Body and Debnam’s Wrecker Service. 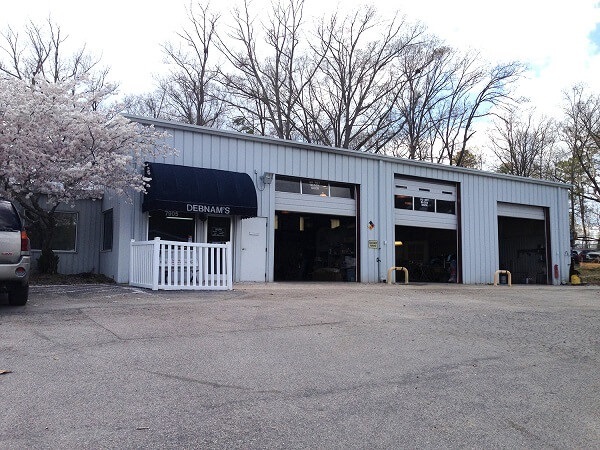 Our family-owned and operated companies are dedicated to providing quality auto services at affordable rates. 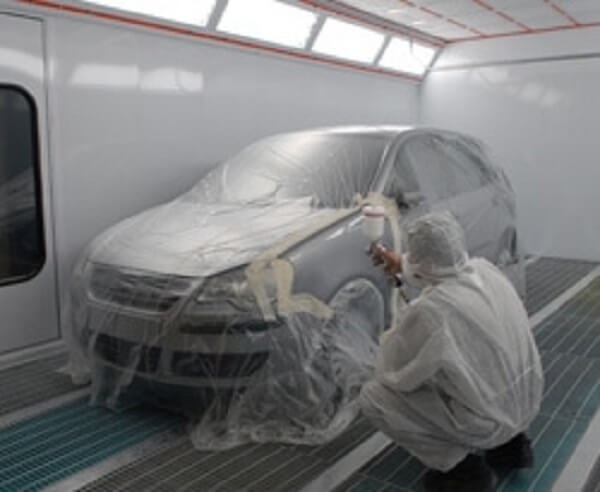 Our highly skilled team strives to consistently provide exceptional customer service and top-notch workmanship. 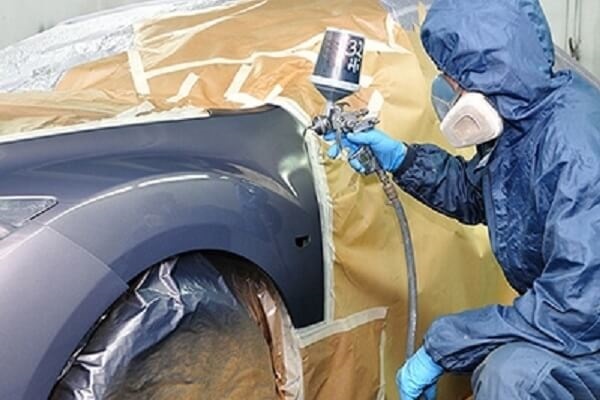 We are committed to our customers, and we offer honest estimates and reliable work. 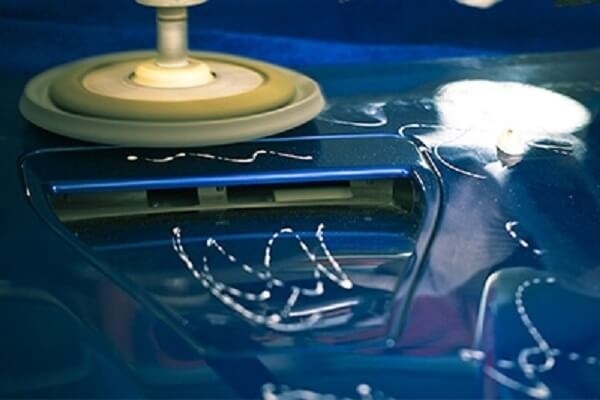 We are backed by industry expertise and over 40 years of experience. 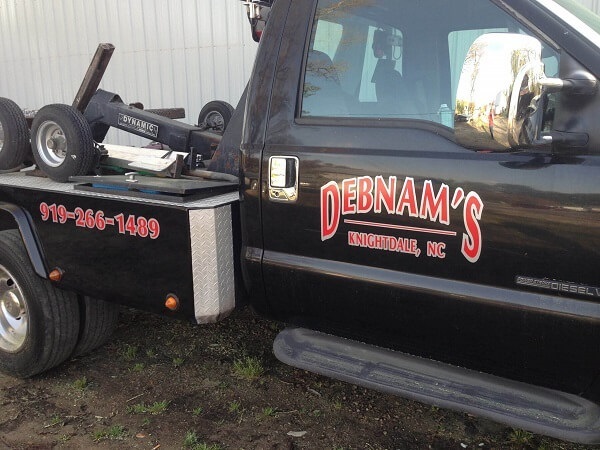 At Debnam’s, our skilled technicians know how to get the job done right, and we look forward to the opportunity to earn your business. 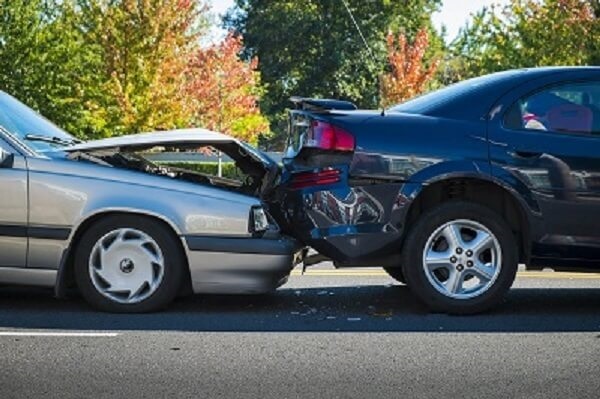 Contact us for expert collision repair, fast towing and more! I haven’t picked up my totaled vehicle yet, and I will review again once I do that tomorrow, but I have no doubt whatsoever that I will be thoroughly satisfied with the quality of the work. I’m reviewing now based on my total surprise at the review prior that stated these people were rude, unprofessional, and no good to work with. That could not contradict more, my experience with them thus far. Not only did they work with me excessively…they kept my car on their lot while it took me weeks to decide whether or not to fix it, and didn’t pressure me or hound me in any way, and crazy as it is to say I felt as if I were treated like family. I would absolutely use them and recommend them again and again! I was very pleased with my experience here. 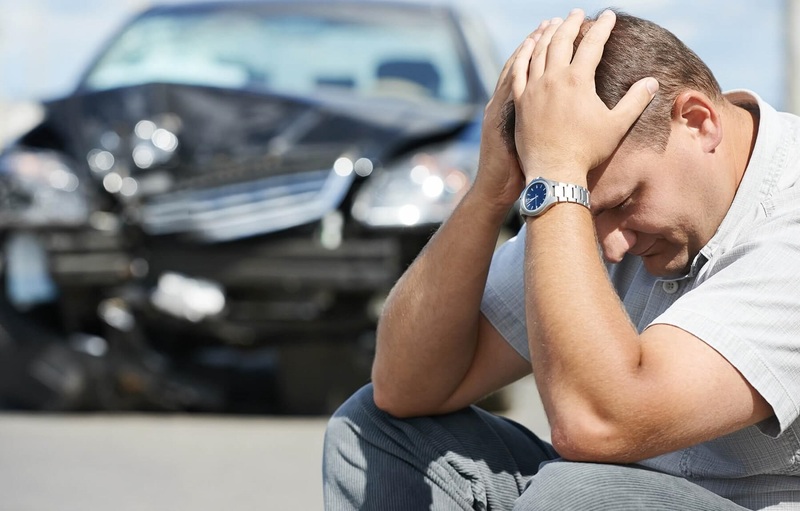 During the recent ice/snow storm I was in an accident and I didn’t know what to do – my husband was out of town, I didn’t have another vehicle or even a ride home. 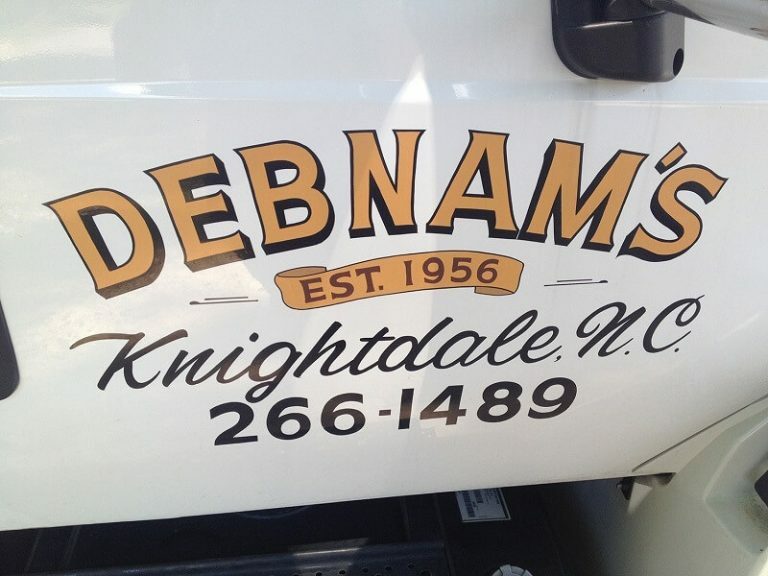 Debnam’s towed my vehicle, helped me to get a rental and made sure I understood how to file the claim with my insurance. They also did the repairs on my car – it looks great! They were so helpful and really did seem to care about me – I couldn’t have asked for more.